We have sold a property at 6 2017 15TH AVE W in Vancouver. Secret hideaway! 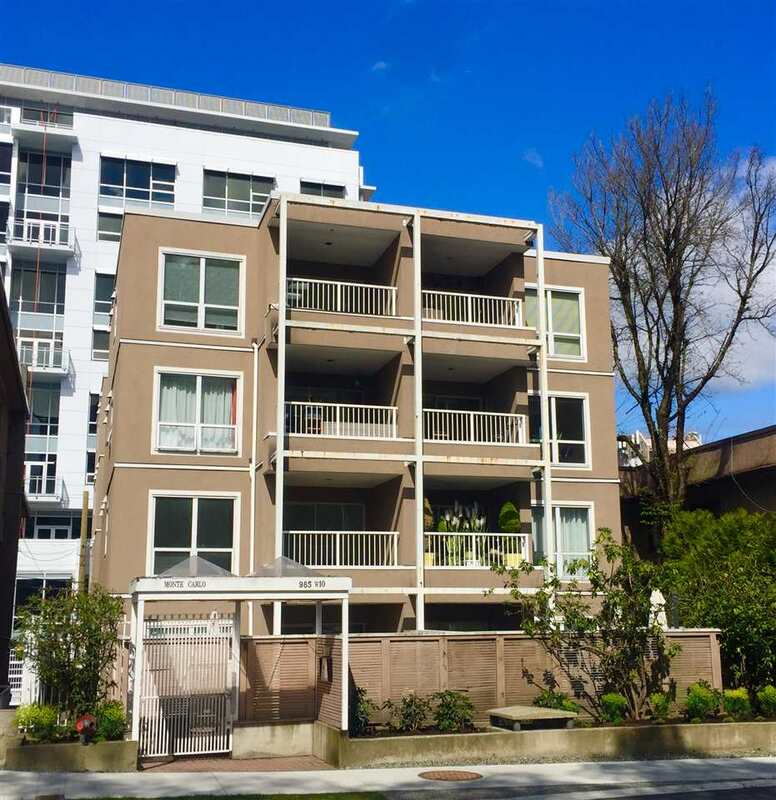 Very Private Top 2 Level 2 bdrm beautifully renovated in Lower Shaughnessy 6 Plex. Nothing to do but move in. Bright North facing with Mtn Views off Kitchen & Dining Room.